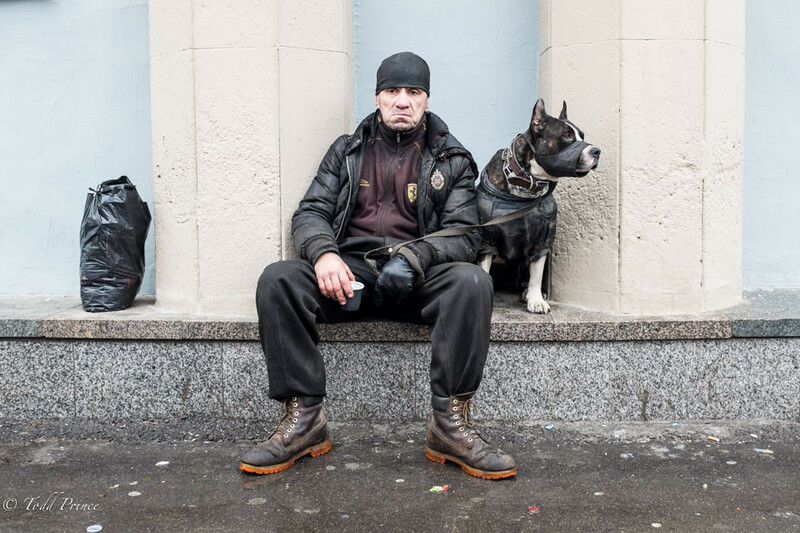 Alexander, 54, can often be seen around University metro station in Moscow. He said he grew up near Saratov on the Volga to a Jewish mother and Russian father. Alexander said he served in Afghanistan and now works as a security guard. ”There are three nations you can’t conquer: Afghanistan, Vietnam and Russia,” he said, as he discussed global politics.